We search the murky back waters of youtube to find full concerts and post them to the site weekly, come back every seven days to help us celebrate Full Show Friday's. These shows are of varying quality and may not be here for long so enjoy them while you can...As always, please support the artist every which way, but especially by seeing them live (if they are still playing)...This week...David Bowie! Occasionally for our Full Show Friday series RtBE decides to dedicate the month to certain topics like showcasing random years, say 1979, or unique live venues, like CBGB's. Sometimes we combine both like Bonnaroo 2014. 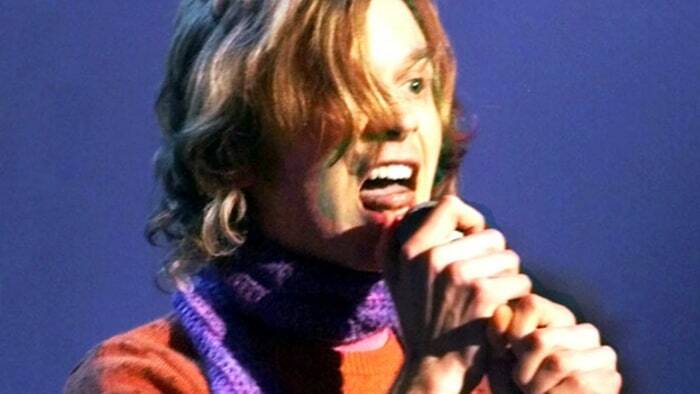 This month we are focusing on live shows from the year 2000. Enjoy! Ending or focus on...Shows From the Year 2000!!! is none other than David Bowie. Can you imagine Boooo-wie in your funk?!? We have never been a big fan of his, with Station to Station being the only album of his we really dig on, but this is an intimate good looking and sounding show that is a nice way to end this month. Pro Shot, Pro Sound, setlist and more info below the video, Enjoy! This summer hip hop legends Eric B and Rakim will reunite for one night only to celebrate their landmark album Paid In Full. The show will be on July 7th at the famous Apollo Theater. The duo have not shared the stage for over twenty years and this will be the only night they do so. Tickets are on-sale for the show now and still available for this historic night off hip-hop in NYC. They are playing November 29th through December 2nd and we will certainly be there multiple nights. You can buy tickets as they go on-sale to the general public tomorrow. Jump on board as these were some of the most exhilarating shows we saw last year. Reviews we got from their recent Chicago run of shows included the phrase "life affirming" and we couldn't agree more. 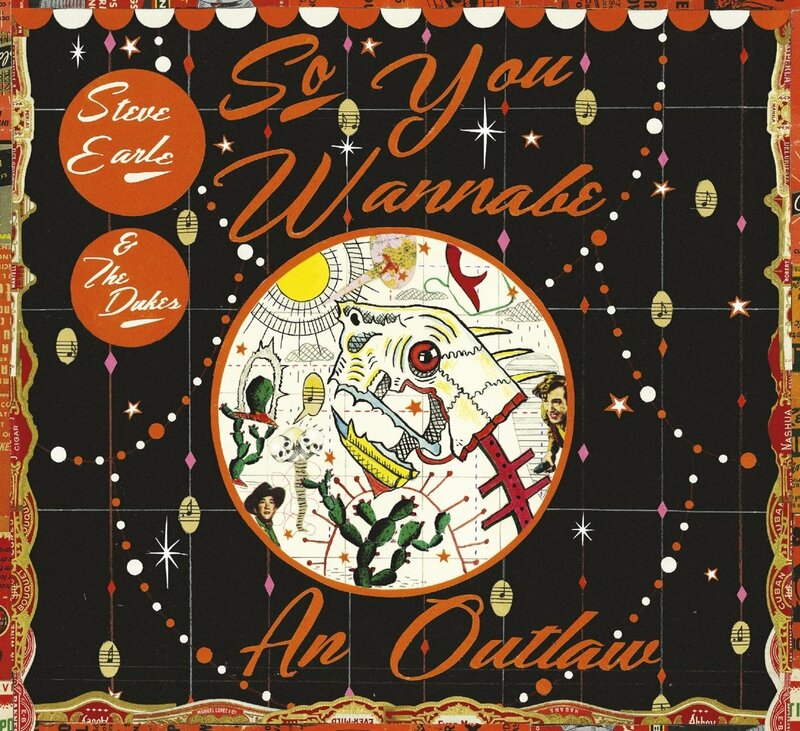 Steve Earle's last few projects focus on certain topics as his Townes Van Zandt cover/tribute album showed a love for one of his heroes while Terraplane was a fixation on the roots of blues. Now Earle goes back to one of his earliest influences, Outlaw Country. This is a more natural fit for Earle as his swagger and the sweet support of The Dukes match this genre's touch points. While not a mind blowing album it is a solid listen for fans of that style with the opening title track even getting a guest vocal injection from Willie Nelson himself. While it is a good song the real country bandito that Earle is paying tribute to here is Merle Haggard. That classic Merle electric guitar sound is everywhere to begin things, including the tough "Looking For A Woman" the stomping "The Firebreak Line" and most overtly on the strutting "If Mama Coulda Seen Me". A track like "Fixin' To Die" increases the volume and stomp and the snarl will work better on the live stage then on the the record. Earle is at his heart a singer/songwriter though and while he puts on the out macho vibe with ease, his best songs are his softer acoustic ones these days and those are the focus of the more successful second side of the record. "News From Colorado" is the tale of woe matches his singing voice expertly, "You Broke My Heart" is waltzing raw emotion while closer "Goodbye Michelangelo" has a desperate forlorn feel. The album highlight comes in the middle as "This Is How It Ends" is a heart capturing duet sung and written with Miranda Lambert. While Earle clearly wanted to pay homage to his hero Jennings with the first half of the record it is the second softer side that really shows his strengths these days. Perhaps in his younger Guitar Town years he would have been wilder with that Merle sound, but now Earle just goes on making solid records focusing on subjects he loves and So You Wannabe An Outlaw joins the line; where he sets his sights next is anyone's guess. Dylan Cover #281 Georgia Whiting - "My Back Pages"
In this ongoing Monday Series we will be exploring various artists versions of Bob Dylan song's. Today's tune is a cover by Georgia Whiting of "My Back Pages"
I'm of Italian Scottish American heritage and was born and raised in Geneva, Switzerland, where I attended the Conservatory Of Music. I'm presently working on new video of "Summertime" from my CD for Youtube, rehearsing with my band, and looking forward to performing live very soon. Check out my video of "My Back Pages" on youtube http://www.youtube.com/watch?v=nErRGYzMOzA My website is: www.georgiawhiting.com and hear my CD "LIBERTY" (2011) at: www.rearwindowmusic.com. 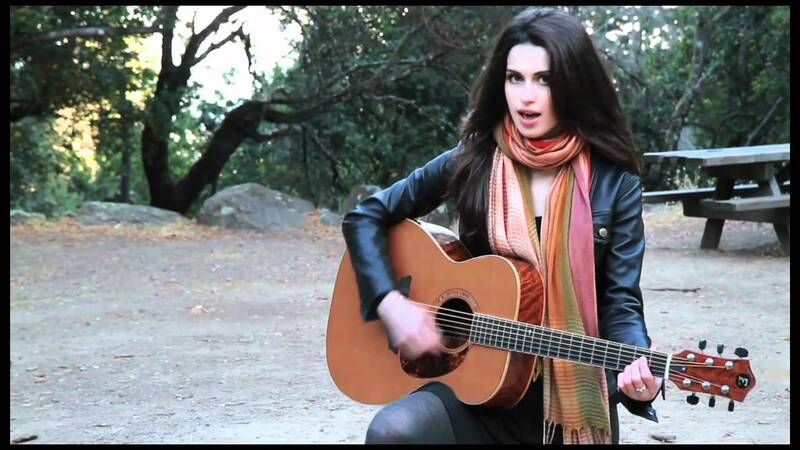 It is a straight ahead version of the song with pop influences and a pretty vocal. Not much different and not much to critique but a fine take. We search the murky back waters of youtube to find full concerts and post them to the site weekly, come back every seven days to help us celebrate Full Show Friday's. These shows are of varying quality and may not be here for long so enjoy them while you can...As always, please support the artist every which way, but especially by seeing them live (if they are still playing)...This week...H.I.M! They were on one of the first Vodoo Fests we ever went to in NOLA, but somehow we missed/skipped them. Turns out the are one of the highest grossing Finnish bands of all-time mixing goth, metal, arena rock to chart topping heights. While we never ran across any of their songs before their cover of "Wicked Game" sure is fun. The singer actually reminds us of a RtBE Personal Favorite Dax Riggs a bit, but we will stick with Dax morose swamp blues sound over the arena goth. Pro Shot, Pro Sound from Rockaplast 2000, setlist is below the video, Enjoy! Just yesterday we reviewed Jason Isbell's new album and today we have news from his old band and a band he has recently toured with. The Drive-By Truckers and Strand of Oaks are hitting the road together for a tour this fall. You can grab tickets here and see all of the dates, for the tour that continues throughout the summer and fall. We caught them at Webster Hall a few months ago and they love to rock loud. They are playing Jersey City and Port Chester for local shows in the NYC area. Here is some live video to set the mood. Jason Isbell's last two albums are the strongest Americana/Sing-Songwriter releases to come out this millennium, so he has created some high expectations for himself. Now he begins opening up his sound (pop, rock, country) even posing with his longtime backing band and adding them as contributing artists (the first time since 2011's Here We Rest). While promotional material have marketed it as a return to a more rock sound, in truth it is a transitional album that finds an artist looking for his next steps. The disk starts with the best full effort showing off Isbell's strengths, wondering outsider lyrics about the distance between city/country, old/new etc. A powerful number in the vein of Isbell's best, "Last of My Kind" succeeds greatly with this wrong place, wrong time lyrics. Then the full 400 Unit lock in and cook fast with the rocking "Cumberland Gap" that is dominated by a great drum lead, before the bluegrass/Americana of "Tupelo" eases things back in the tempo department. "Tupelo" and later "Molotov" seem to be comfortable middle ground for Isbell and the band; bluegrass/Americana structures that can come rocking alive on stage. Isbell is always dealing with addiction (it pops up in almost every lyric sheet here) but now he also inserts a new dynamic as he deals directly with, race relations and this is where his personal feelings seem to come to the forefront with the ominous "White Man's World" that also showcases a violin/electric guitar back and fourth. His powerful connection with wife Shires is on display during the excellent love duet "If We Were Vampires" a delicate number that splits the disk before the arena rock of "Anxiety". This centerpiece song is where things feel odd to stagnant depending on perspective. It begins and ends shockingly with flashes of Pink Floyd mixed into the beginning and ending instrumental passages before falling into more basic rock lines. It deals with the complex title issue in a very repetitive, simplistic manner and for other artists it would be skipped (or perhaps even praised), but for someone who turns a phrase as well as Isbell, it feels more tossed off than it should. Perhaps nodding knowingly to The Wall, was intentional, however like that album this song goes on too long and seems to say less and less the longer it plays. Overall the sound and production is top notch as the whole band rings gloriously while vocals soar. The strumming jangle of "Molotov", the acoustic delicacy of "Chaos And Clothes" and the slamming rock of "Hope The High Road" all sound pristine. Those last two in particular find honest holy moments with power and subtly that shine. Southeastern was amazingly stark and personal as Isbell dealt with new found sobriety (among other things) majestically. Something More Than Free found him coming to grips with starting a family and his own familial past (among other things), yet both of these albums had standout tracks that had nothing to do with those topics ("Elephant"and "Speed Trap Town"). The Nashville Sound on the other hand is a solid offering where Isbell welcomes more people into his world and tries to deal with just what the world is in 2017. It finds Isbell content, sounding great, just not up to the recent incredibly high standard he has recently set for himself. 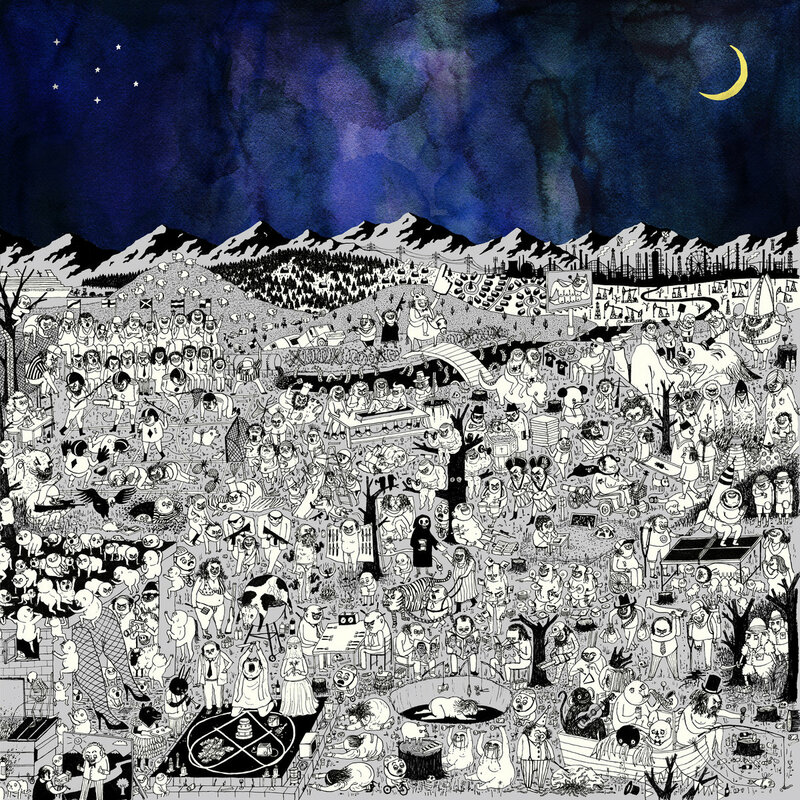 Josh Tillman took a bit of time to fully develop into Father John Misty his character/not-a-character who sings writes and performs with a mix of gut wrenching honesty and sly humor. His wildly introspective, yet cosmic I Love You, Honeybear successfully dove deep into his personal issues/relationship with humor and pain, now for his follow-up Pure Comedy, he focuses his vision externally, to mankind as a whole. A modern day combo of Harry Nilsson and Randy Newman, Tillman uses piano driven grandiose ballads with gorgeously lush sounds to deliver his takes on modern society. The title track opener is his mission statement, he is critiquing today's world by going back to the dawn of human hunter/gathers to religious zealots to the end of the world. In the end he sums up "I hate to say it, but each other's all we got". This track sums up everything to follow and he will pick up it's themes as he progresses through the next twelve tracks, but the die has been cast. Tillman has stated in interviews he doesn't like the distinction between himself and Father John Misty that the truth is somewhere in between. Honesty and performance swirling together working wonderfully and lyrically this album delivers in heaps, every possible topic seems to get an airing. Never one to shy to away from long songs two tracks go on for a while. The almost ten minute "So I'm Growing Old On Magic Mountain" is a fantastical modern updating of Neil Young's "Sugar Mountain". "Leave LA" is a mid album twelve minute journey into the idea of music, the idea of escapism and prophet entertainment cycle in general. It is a long slog of a song that keeps the listener engaged by wondering just where Tillman goes next, it is also the most personal sounding track with direct connections to his career thus far. A shorter direct cut down to celebrity culture is "A Bigger Paper Bag" that strolls through drug addiction and the luridness of it all. Musically things are slow, even to the point of dull. Production sounds amazing, but if it wasn't for the fantastic lyric sheet it would probably be hard for non-fans to make it all the way through Pure Comedy. This is a long album and not much variety pops up to augment the slow snares, pianos and stings. When changes do occur, things can become overwhelming such as on "Things It Would Have Been Helpful To Know Before The Revolution" where electronic bubbling drown out the song, "The Memo" also has odd digital sayings that are conflicting with the sound. The sparse musicality also puts the focus directly on Tillman's voice and perhaps it is intentional (always hard to tell with Misty) but the vocals have a detached feel to them that keeps a lot of his messages aloof. Where as I Love You, Honeybear was excruciatingly personal (and was sung that way) here Tillman sounds like a detached observer of human kind as opposed to an active participant in the human race. "Total Entertainment Forever" is the most fun musically as we get an uptempo stroll that has us constantly content no matter money or status while "Birdie" is a direct comparison between man's struggle verse animal nature. Then there is "When The God of Love Returns There'll Be Hell To Pay" which skips everything and speaks to God directly; few artists these days could pull off a stark track like this but Tillman does somehow. He doesn't do so positively though and his closing outlook on society is just as bleak as he wraps up the album with "In Twenty Years or So" which is about how much time he believes humanity has left. In the end I Love You, Honeybear is a more affecting overall work as it examines the singer internally, and varies up the musical backing leaps and bounds more, however Pure Comedy is still a success. This isn't music to toss on and clean your apartment to, Tillman is diving into deep stuff even if he stands at arm (and vocal) length from it all. In this ongoing Monday Series we will be exploring various artists versions of Bob Dylan song's. 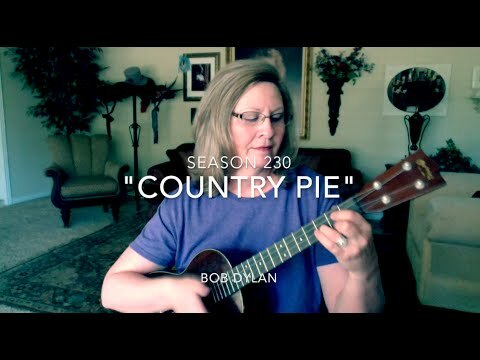 Today's tune is a live cover by L. Louden of "Country Pie"
Recorded for Nashville Skyline "Country Pie" is a tasty little treat that doesn't leave you too fat after consuming it. The free-wheeling sense that accompanies it is simply charming, almost a kid song that I could see parents singing to children it has a whimsical air that elevates it up above simple throw away tune. This is the first time we have found L.Louden, but that is semi-surprising because she has done a ton of Dylan covers, so she may pop back up with this series. She plays ukulele and harmonica on some song and also posts her tab so people can play along. Love this cover and lots of her other covers. We got into Uke a few years ago and it is a fun instrument to play and for this cover it works perfectly. We search the murky back waters of youtube to find full concerts and post them to the site weekly, come back every seven days to help us celebrate Full Show Friday's. These shows are of varying quality and may not be here for long so enjoy them while you can...As always, please support the artist every which way, but especially by seeing them live (if they are still playing)...This week...Tina Turner! The woman who taught Mick Jagger all he knows continues to throw it down in 2000. Let's be honest, this isn't her hey day or even her 80's comeback, but the fact that Tina Turner could still put on such a killer show in 2000 is something to be admired. Pro Shot, Pro Sound (if a bit diluted) with set list and more info below the video, Enjoy! 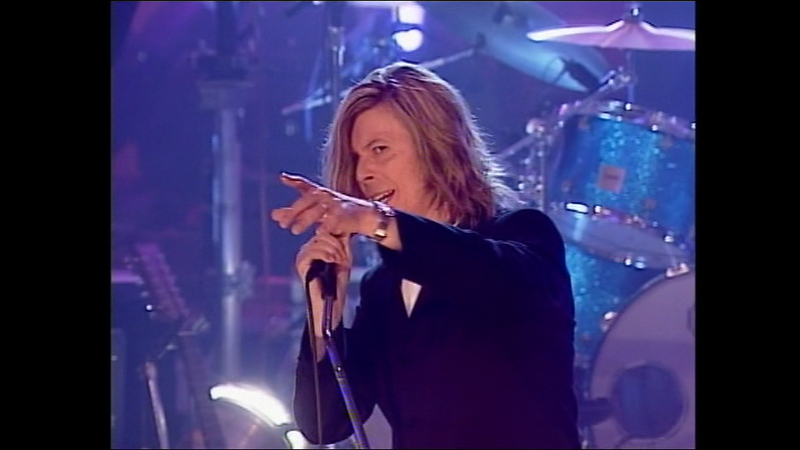 Recorded live at Hippodrom, Sopot, Poland on August 15th 2000. Notice: 'No more time!' at the end of 'Nutbush City Limits'. 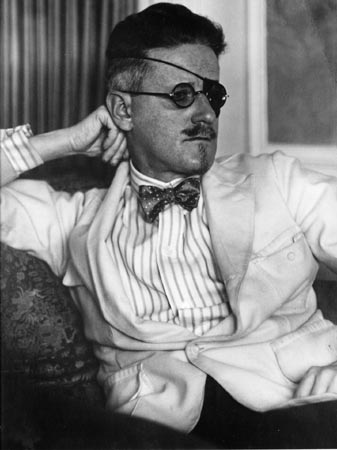 And his writing is some of the best the English language has ever produced. One of the greatest rock and roll song writers of all time is partnering with a full on orchestra to bring his best album to life at a gorgeous venue. Pete Townshend''s amazing Quadrophenia will be supported by a full orchestra and vocalists including Billy Idol this September for four United States shows. We are pumped to be hitting the September 9th show at the pristine Met Opera House. We have talked about this before on the site, but this is our all time favorite rock and roll album. While we saw The Who play it by the Sea and Sand a few years back, catching it in this fashion will be exhilarating...and being able to walk up to the venue is a sweet touch as well. It is of Benjamin Booker's recent live show at Rough Trade in Brooklyn a few Monday nights ago. It was a unique show and it was the second time we say him. The first time we saw him it was a mess, this time was much more fluid and successful, that said we liked his first record more than we are digging his newest record. It is of retro-rocker Pokey LaFarge's newest release Manic Revelations. We reviewed Pokey's last album and we may personally like that one a touch more, but the sound and songs on his newest are tough to ignore as his sound is crisp and clean. In this ongoing Monday Series we will be exploring various artists versions of Bob Dylan song's. Today's tune is live a cover by Caetano Veloso playing "Jokerman"
Have never heard of of Mr. Veloso, however a quick search finds that he is quite the interesting fellow. His Wikipedia page is a fascinating read, highly recommend checking him out. Lots going on here, and we love when artists make Dylan songs their own and Veloso and company certainly do here. From the elongated vocal flutters to the literal saw/bird flutter and barrage of strings cause this song to be examined all over again. A really great, creative, expressive live cover of a tough/tricky song. 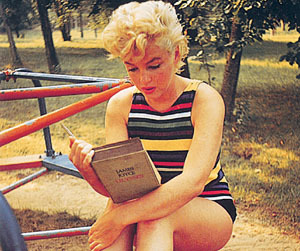 It seems we are constantly reminded why this Monday series is amazing, because of finds like this. We search the murky back waters of youtube to find full concerts and post them to the site weekly, come back every seven days to help us celebrate Full Show Friday's. These shows are of varying quality and may not be here for long so enjoy them while you can...As always, please support the artist every which way, but especially by seeing them live (if they are still playing)...This week...The Bangles! This was a surprising find as we focus on the millennial switch over. RtBE had no idea The Bangles played shows that year. This is a fun night of tunes that has some really cool covers. Obviously the opener rocks, but a nice surprise for this Nuggets fans is their take on "Pushin' Too Hard" towards the end. After more than a decade apart, the Bangles reunite for a memorable concert of their greatest hits filmed live at the Hollywood House of Blues in 2000. Susanna Hoffs (vocals / guitar) Debbie Peterson (vocals / drums / guitar) Vicki Peterson (vocals / lead guitar) Michael Steele (vocals / bass) Recorded in September of 2000 at the House Of Blues in Hollywood, CA. We have written about this before, but there is a fine line between homage and straight ripoff when it comes to creating any form of retro music. 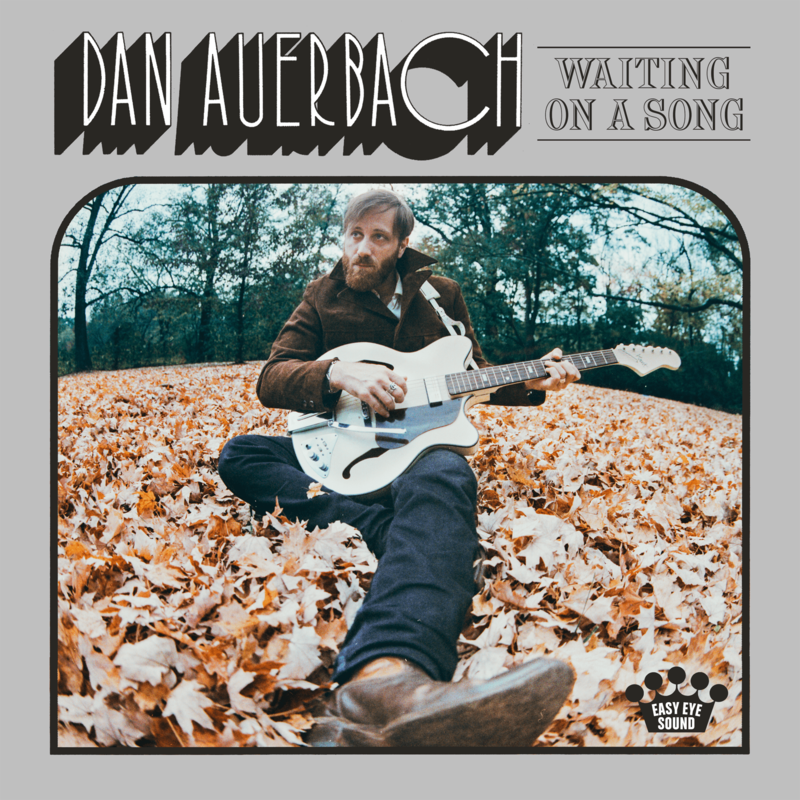 If you just see Dan Auerbach's name on a album that was discussing this topic, you would think we were diving deep into the blues, but on his newest solo album Waiting On A Song Auerbach has crafted a pristine loving tribute to 60's 70's and 80's pop music that struggles on that slippery slope between homage/ripoff. It should be noted though that while these songs successfully bring to mind a specific era/genre, they are also pretty damn great in their own right. None is better than the title track, it is a pristine dose of soulful pop that is timelessly classic and one of the purest songs released in 2017. Co-written with John Prine it is excellent capturing of a simple pop track, rare these days. The next few numbers continue this super high bar of excellence "Malibu Man" moves with an organ line, horn burst and huge string section that pumps the energy upward while telling a cross country story while "Livin' In Sin" calls to mind prime Paul Simon with fantastic electric guitar work behind it. The classic rock royalty comparisons continue with "Shine on Me" a rollicking number that could have been a Jeff Lynne produced Traveling Wilburys outtake. "King of a One Horse Town" dives into the 70's with a track Carole King would be proud of via laid back strings and warbling electro sounds. Auerbach's singing all over the album is pristine, his voice in recent years on various projects has become more of focal point, but never more so than on this release. While praising him it should also be mentioned, he has clearly become one of the best producers going today, every little nuance here is perfectly placed (almost too perfectly) as his excellence with other artists (Dr. John, Valerie June etc) continues to his own work. He brings brass lines into the mix for some Memphis Soul styling with "Never In My Wildest Dreams" that begins acoustically and brings an easy stroll into everything. Both "Cherrybomb" and "Undertow" are the only tracks not perfectly suited for the disk as both pump up more of a smooth funk/disco vibe that, while enjoyable, seem out of step with the rest of the tracks and would be better suited for The Arc's or next Black Key's effort. .
"Stand By My Girl" amps up the humor with it's lyrics and huge chorus while the album closes on another classic track "Show Me"with it's hand claps and galloping upbeat strumming, it ending on a high note. Whether it is homage or ripoff is up to you, what is undeniable is how much pure retro pop fun Waiting On A Song is. It is of Benjamin Booker's newest album Witness. This is clearly a transitional album, Booker is moving from raw blues to wider musical palette. I have more coming to Glide on Booker very soon, so let's shift gears. I end the review with talking about 2nd albums from artists that were successful with their first and it got me thinking about who (mostly) stayed the course from their first release and who experimented/grew/veered off course (whether successfully or not). I will do another post on that one in the future, but if you got any ideas feel free to leave them in the comments. Until that post arrives, support the artist, read the review, buy the album and peep some video below. The annual Voodoo Music + Arts Experience will be returning to New Orleans City Park for the 19th year this fall with a diverse musical lineup that was just announced today. Tickets go on sale Friday for the Festival and having attended many in the past we can tell you it is an amazing experience. The location is gorgeous the food is sublime and the talent is impressive. Dylan Cover #278 Danny McEvoy "Hurricane"
In this ongoing Monday Series we will be exploring various artists versions of Bob Dylan song's. Today's tune is a live cover by Danny McEvoy of "Hurricane"
One of the most iconic songs in Bob Dylan's repertoire and famously returned him to "topical" song writing that many of his fans clamored for. Coming on the story song-centric album Desire, the song and attached cause obviously invigorated Dylan at a crucial point in his life, and gave us the cool term "pig circus" to boot. You can argue the facts and the case if you want to but simply as a work of art "Hurricane" holds a title belt. Danny McEvoy is a singer songwriter from Liverpool England. Check out his youtube and Facebook pages. A super sped up live acoustic cover of "Hurricane" a fun upbeat way to start this week. Beck has always been very interesting to RtBE. Why we can't say he has always been a a favorite, all of his releases are worth checking out and giving extra attention to; he truly is an artist in all senses of the word. This tour is for his album Midnight Vultures and that is an album worth exploring. Funky, smooth and underappreciated in its day. 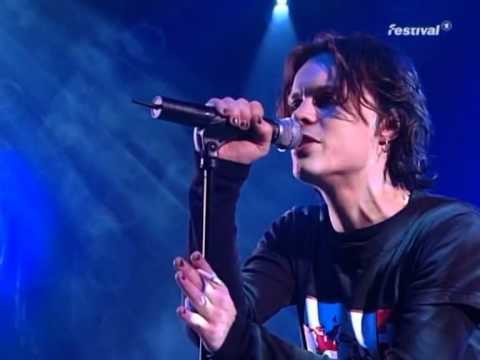 While his live performances can vary wildly (when we saw him at Lollapallooza in '95 he was awful on purpose it seemed) this performance is pretty solid. The full brass and backing singers certainly help keep him focused.